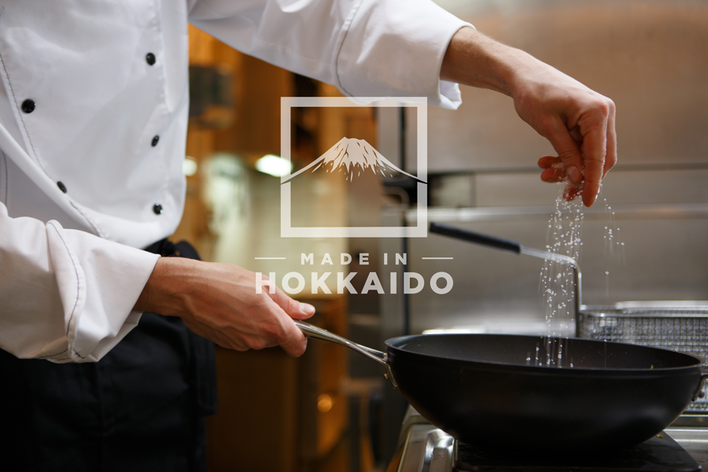 Made in Hokkaido’s team of professional chefs and food industry specialists have many years operating commercial kitchens and appliances which has led to various collaborations with proven and trusted brands. This wealth of experience coupled with the uncompromising need for the very best in the kitchens resulted in one unparalleled brand. 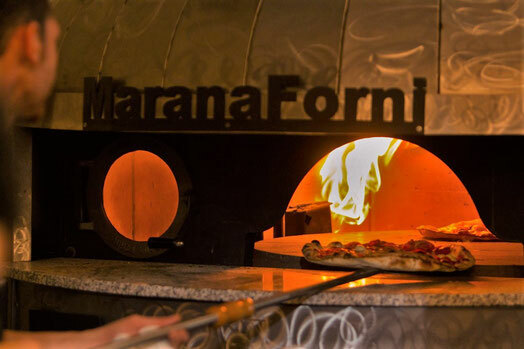 Made in Italy, Marana© ovens are synonymous with the world’s best pizza, but there is much more to a Marana© oven than pizza alone. The perfect marriage of tradition and technology Marana© ovens are versatile enough to grill every dish and impart the unmistakable flavour that can only be achieved with real wood fire cooking with 5,000 ovens sold in 69 countries. Unrivaled in their field, Marana© represent the pinnacle of wood fire and charcoal grilling technology. Available for both commercial and personal applications these premium kitchen appliances are available in Japan exclusively through Made in Hokkaido who is proud to be the sole distributor of Marana© products in Japan. This exclusive relationship makes us the only organisation in Japan with the knowledge and expertise to provide accredited training and instruction allowing optimal usage in the use of these specific purposed built machines. Professional kitchen staff and discerning home users alike can be trained by our own Marana© specialized chefs.  More than just educators in specialist equipment, the Made in Hokkaido professionals are able to provide training specifically tailored for the Niseko work environment and also offer courses in the preparation of an assortment of cuisine from across the globe. Our instructors are sourced from our exclusive team of highly acclaimed chefs, gathered from Italy, Spain, Japan and the rest of the world. We can provide training courses for both experienced and novice hospitality personnel in everything from general cooking principals and exotic regional specialties to kitchen strategies to maximise staff efficiency during a busy Niseko winter and an improved all year round performance.